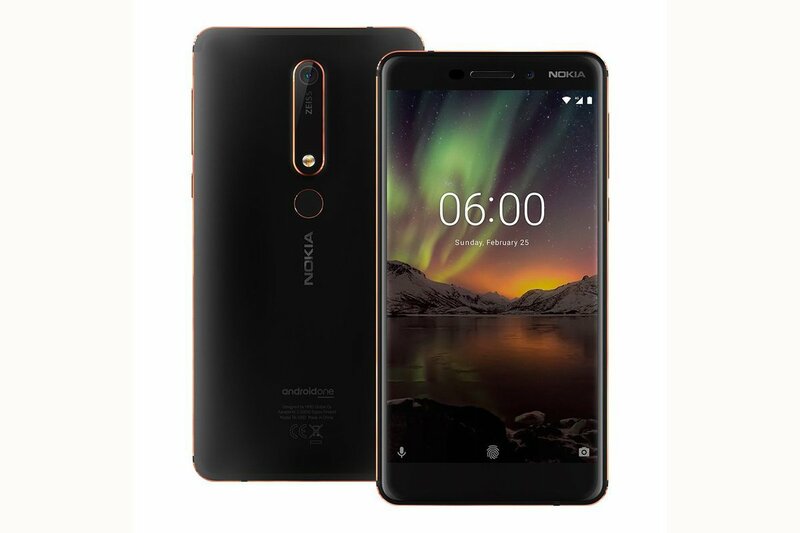 HMD Global has launched New Nokia 6.1 in the U.S which will be available starting on May 6 for $ 269. Nokia 6.1 features a 5.5" FHD IPS LCD display powered by Snapdragon 630 SoC with 4GB of RAM and 64GB Storage.On Camera, it has 16MP with a f/2.0 aperture, phase-detection autofocus and dual LED flash. The front camera is 8MP.Packed with a 3000mAh battery. Nokia 6.1 comes in a black/copper and it will be available at Best Buy and Amazon for $269.